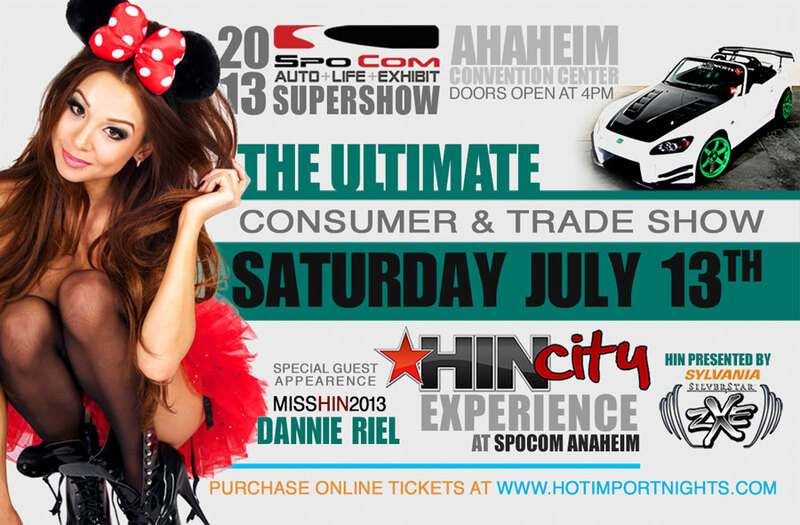 It is the time of the year again for the ultimate consumer and trade show presented by Hot Import Nights: 2013 Spocom. 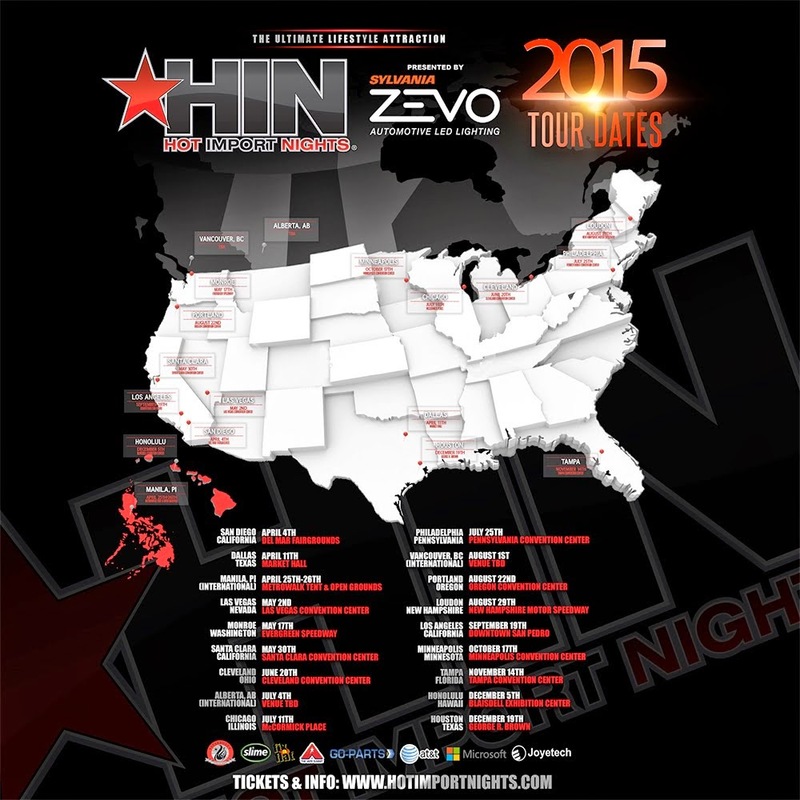 July 13, Saturday at the Anaheim Convention Center. Doors open 4pm.